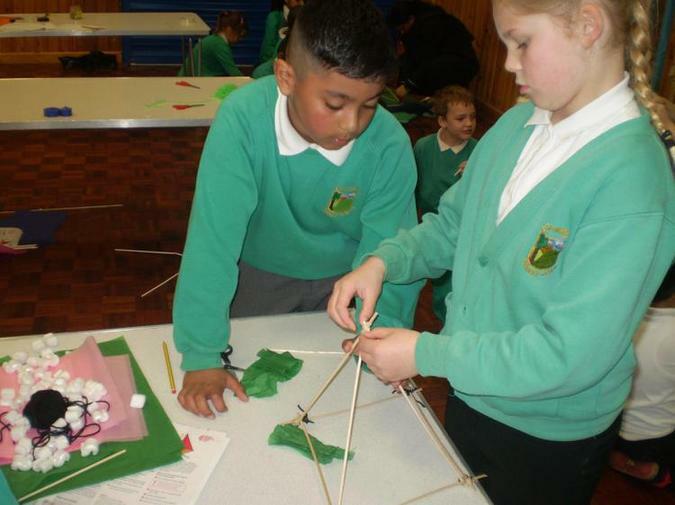 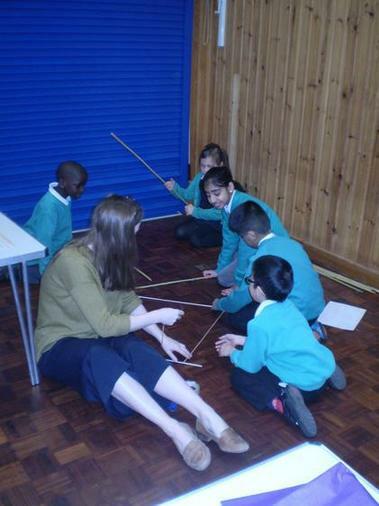 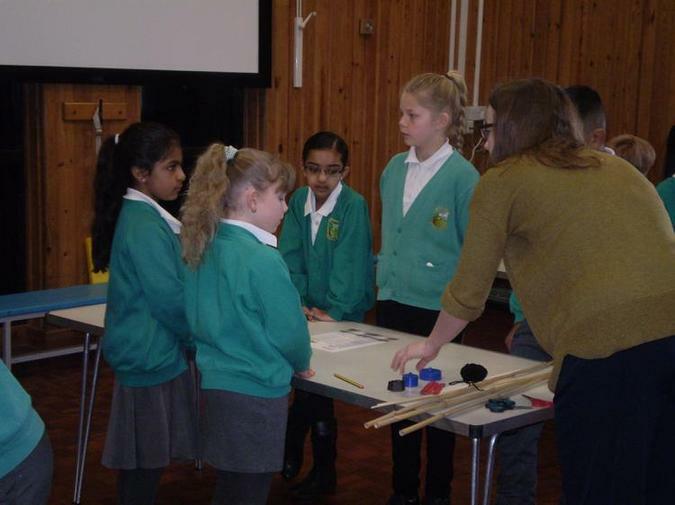 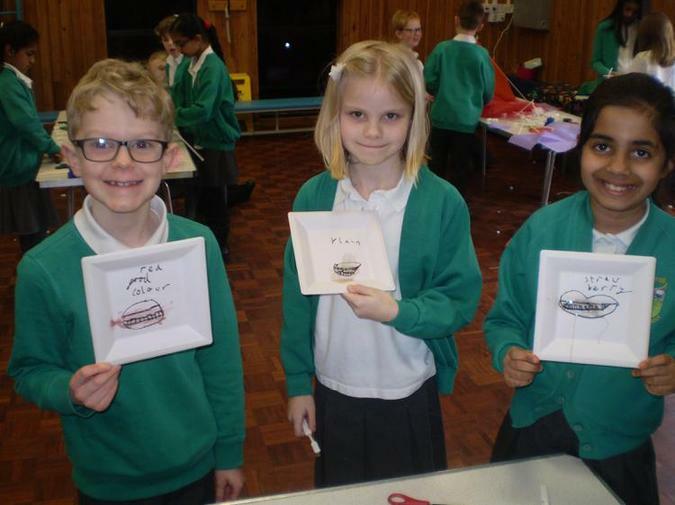 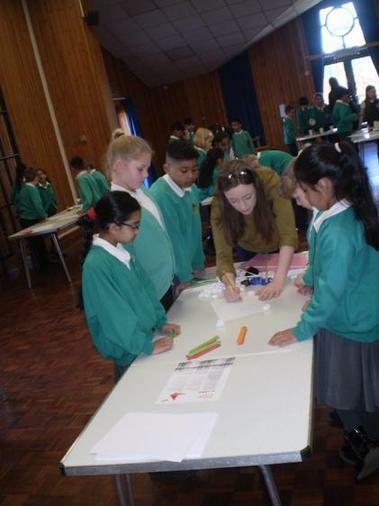 Years 3 and 4 had a combined science morning, where they took part in three different science experiments. 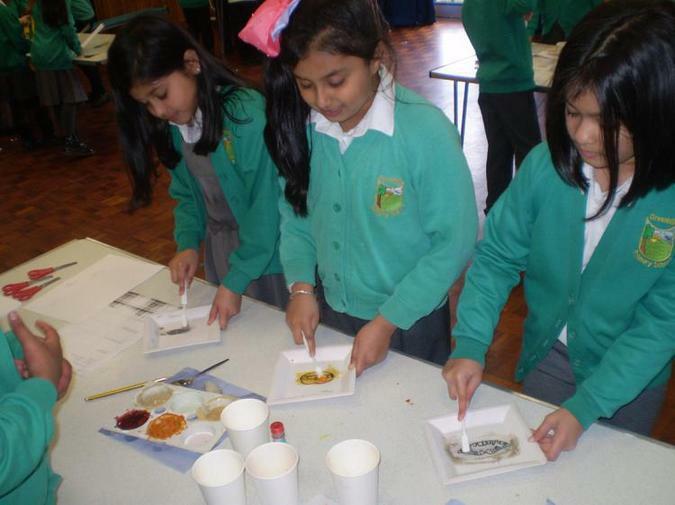 They were split into mixed groups and each group were given one of three experiments to carry out. 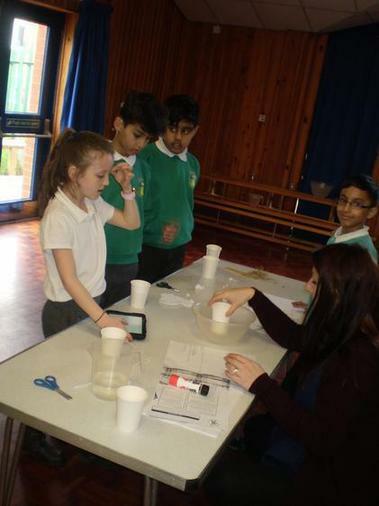 One involved investigating which material was the best to prevent water escaping a hole in a cup, whilst other groups were making different types of tooth paste to discover which recipe was the most effective, and lastly, other groups were building pyramids with different materials to see which resources provided the best structure. 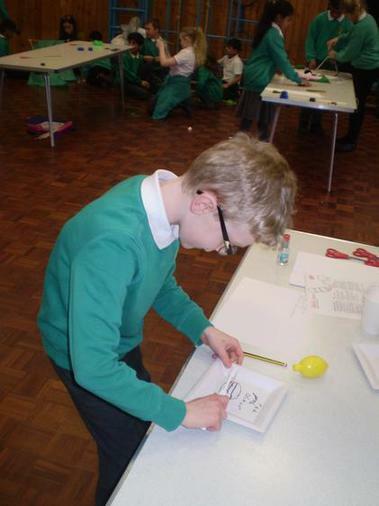 The children had to form a plan, including diagrams, and form a hypothesis before carrying out the experiment. 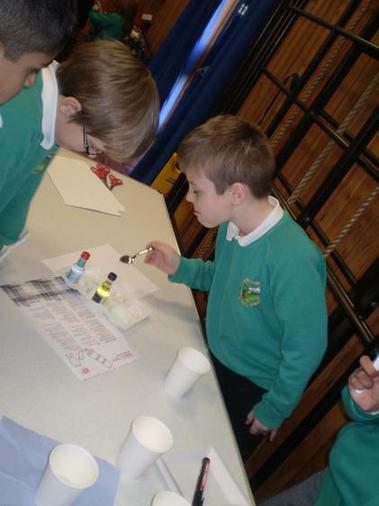 Finally, the children were asked to write down their results and give feedback from their findings following the experiments. 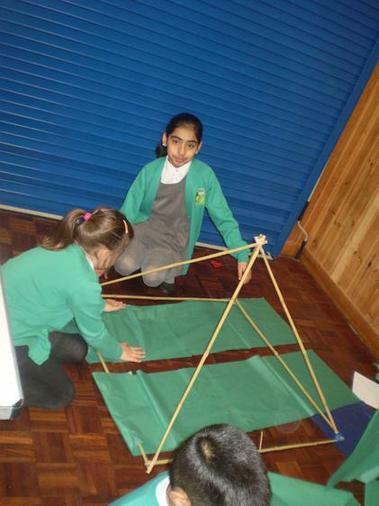 The children also learned the value of teamwork throughout the morning, though working in small groups.